You might be wondering how to use the iPhone apps which can only be installed on iPhone/iOS device on your Windows PC, I have a solution. I will talk about some of the best iOS emulators available for Windows PC Which can run the iOS/iPhone apps very smoothly on any windows device. You can run these iOS emulators on PC to stimulate any iPhone app on your windows computer. You might have to use the iCloud account on these emulators which will work as the medium for us. Just install these cool emulators on your Windows PC to enjoy the iPhone apps smoothly. You should know a little bit about the emulators before going in to use them. Emulators are the program specially designed for that particular system on which you can use the apps/software from another Operating System. There are a lot of cool iOS emulators available out there and I have collected a few of them for you. These are the best iOS Emulators available right now for your Windows Pc. You can download any of the Emulator from the official website or from Chrome Web Store. The list is not meant to have any ranking-wise series, you can choose the best Emulator you would like to use on your windows pc. Mobione is one of the best iOS emulators available for Windows. The User Interface on the Mobione studio is great. You will be able to easily navigate and experience everything in the best way possible. 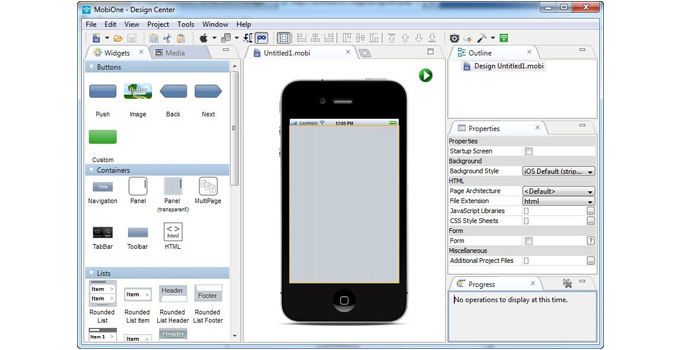 Mobione Studio is a lightweight Windows software which can be used to experience iOS apps on your windows pc. However, the development of this particular software has been stopped but still, it is one of the best iOS emulators available for Windows pc. App.io is another best iOS emulator available for windows pc. There is a unique reason for being one of the best emulators for Windows as well as other devices too, like MAC, Android, etc. Yeah, you can use this App.io on Mac, Windows, Android as well. This is a cloud-based emulator which doesn’t require any installation. This Cloud-based emulator just needs the iOS app to be uploaded on the cloud itself and it will let you use the app on your system. Another cool thing about this emulator is that It can be used for experiencing Android Apps as well, so, that’s the plus point for App.io. Appetize.io is another cloud emulator available for every platform you would like to use. You can access this Emulator by visiting the official website and uploading the iOS app you would like to run. Appetize.io is another emulator which doesn’t require any installation of software on your windows pc. Appetize.io just allows you to access the features for 100 minutes per month. If you exceed the limit of 100 minutes, you will have to pay $0.05 per minute for accessing the iOS/iPhone apps on your windows pc. If you would like to use this for short time, it would be the best emulator on your android. Airphone is one of the best emulators available for the Windows Pc. To use this application on your Windows PC, you will have to install the Adobe Air on your desktop. Once installed, you can use this Emulator to experience the iOS apps on your windows pc. The User Experience is similar to the iPhone’s UI and looks pretty well. Airphone Emulator can be used on any Windows Device to experience the iPhone or iOS apps to be precise. However, the Emulator cannot be used on Mac as the other seen before. The Airphone Emulator is only made for Windows pc as of now, So, you will not be able to use it on the other operating system. ALSO CHECK – How to Quickly Fix iPhone X Black Screen Problem? Nintendo 3DS Emulator is a gaming emulator which will work fine for experiencing any iOS apps on the Windows PC as well. You can better experience the iOS games on Windows PC through the Nintendo 3DS Emulator. You can even use this for experiencing 3D games on the Windows pc. If you would like to use it for running iOS games on Windows Pc, Nintendo 3DS is the best emulator for this specific purpose. However, you can use it for other stuff as well. 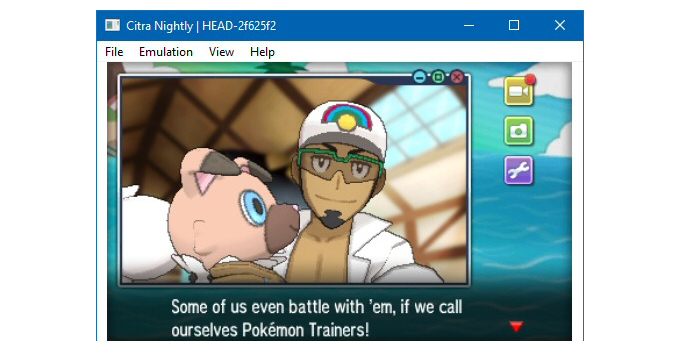 You can use the Nintendo 3DS Emulator on Windows as well as Mac too. To have a better experience of any 3D object on the iOS platform using your windows pc, Nintendo 3DS Emulator is the best solution available right now. iPhone Simulator is another emulator for your windows pc. You can experience iOS apps on windows pc by installing this iPhone Simulator on any of your Windows devices. You don’t need to pay any charges for using this iPhone simulator on your pc. 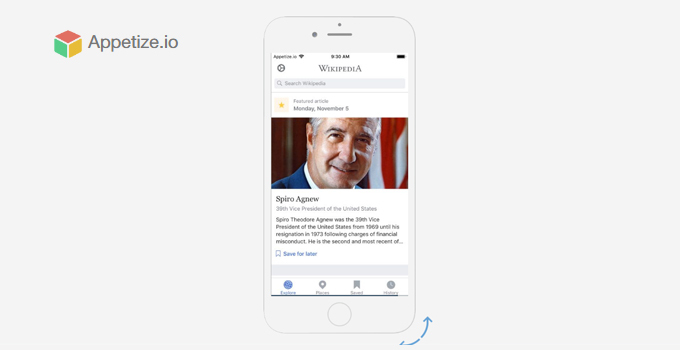 Moreover, It provides a lot easier and better User Experience same like as on an iPhone. This emulator has a lot of cool features which lets you experience iOS apps in a very nice way. You can enjoy this emulator by installing it on your windows pc and importing any iOS app you would like to experience on the Windows pc. This is a particular simulator made for iPhone display, you can use this Simulator on Windows Pc for experiencing iPhone devices as the name suggests. Ripple Emulator is another best emulator available for windows pc. This is available Google Chrome Webstore and is basically a Chrome plugin which you can use for experiencing iPhone / iOS apps on windows pc. Ripple is the chrome plugin available for free on the Google Chrome Web Store. However, Ripple Emulator available on Chrome Webstore is the only Beta version available as of now. The best part about Ripple is it doesn’t require an installation of any package on your windows pc. 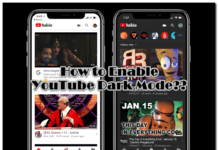 You just simply have to download it on your Google Chrome as an extension and then you can enjoy the iOS/iPhone apps on windows pc without spending a lot of memory of your machine. This doesn’t even consume much RAM as it doesn’t require any separate installation on your PC. MUST CHECK – How to Download & Install Realtek HD Audio Manager for Windows 10 & 7? iPadian is another iOS emulator available for windows pc. 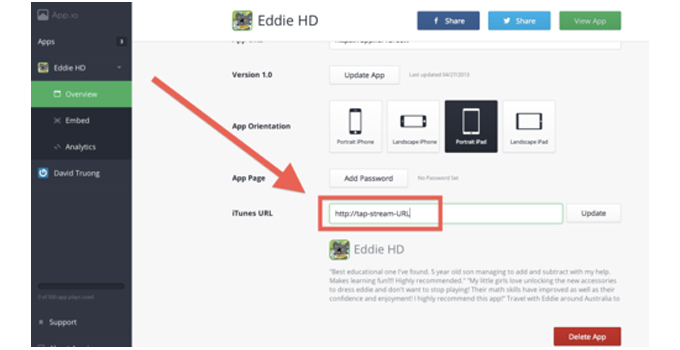 It is a free option available for experiencing iPad or iPhone apps on your Windows Pc. The user experience on this particular software is as like we get on any iPad. You can navigate to different apps installed on the system. 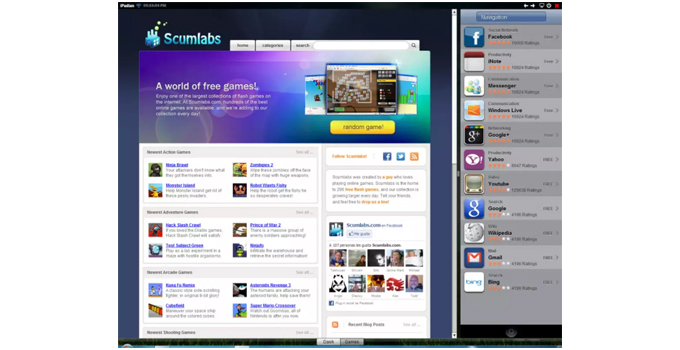 It is a lot of cleaner software available as the iOS Emulator for Windows PC. This is one of the best iPad emulators available on the internet which allows you to emulate the iPad apps on your windows pc. You can even customize the layout of the iPadian application in your own way. Moreover, the application has an apple app store-like interface. Having a familiar user interface is always a plus point. Along with that, iPadian emulator also has the feature which sends you the Facebook notifications within the application. Mostly, iPadian does exactly what you would experience on a real iPad. 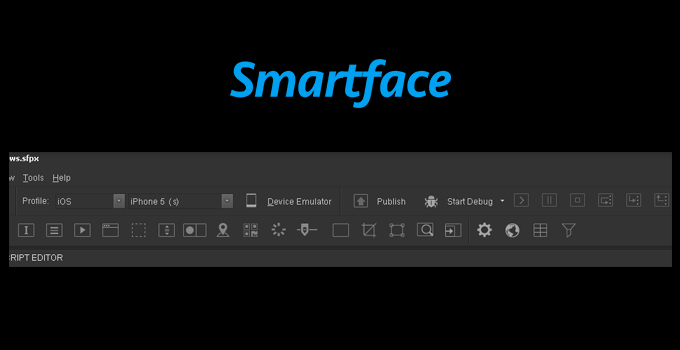 SmartFace is another emulator available for windows pc. With SmartFace, you can experience the iPhone apps directly on your pc. This software is made for development purposes. You would like to record the screen of any iOS application from your windows pc, SmartFace will do that for you. SmartFace needs an iPhone/iPad/ any iOS device you would like to emulate on Windows pc. The SmartFace emulator can be used on a windows pc very smoothly. 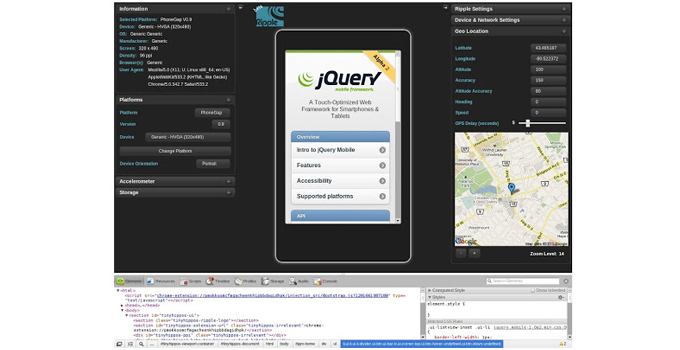 The User interface on the SmartFace Emulator is similar to the other coding/programming software. You just have to install the SmartFace from the official website, installing it takes few minutes on the Windows pc. Then, you just need to connect your device with the pc & you can emulate the ongoing iOS on your windows pc. 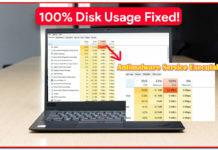 This software is very easy and is a must try amongst all. Remote iOS Simulator is the Microsoft’s official way of simulating the iOS apps on the Windows pc. You can use this process only if you have access to any MAC Build host. For this particular process, you will need to install Visual Studio on your pc. This process is a bit complex, Just make sure you complete all the steps mentioned on the official website here. There are a lot of useful buttons available on this particular iOS Emulator including Home, Lock, Screenshot and much more. You can use this Simulator for experiencing iPhone/iPad without actually owning one. This Simulator will simulate any application you would like to run in the software of your pc. So, you do not need to connect an iPhone for this particular software. There are a lot of options available in the settings of the Remote IOS Simulator. This basically works on the principle of Xamarin under Visual Studio. 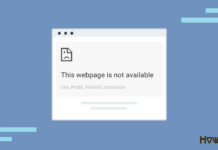 YOU MAY ALSO LIKE – How to Fix “DNS PROBE FINISHED NXDOMAIN” Error in Google Chrome? That was all about the iOS emulators available for Windows PC. 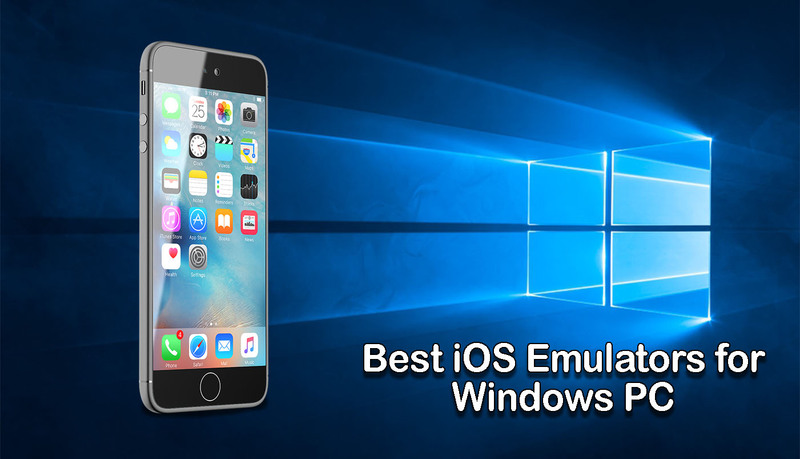 You can try any of the above-mentioned emulators and experience the iOS apps on your windows pc. If you have any doubts/suggestions/feedback, let us know through the comments. Share your experience while using these Emulators on your windows device. You can also share any other better Emulator available right now for Windows PC.